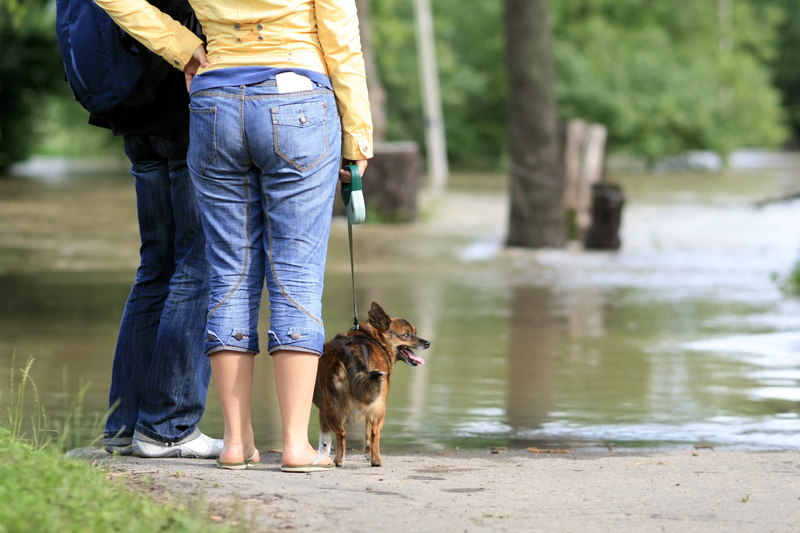 Our hearts go out to the people and pets being impacted by the record flooding in the Midwest. To aid in the relief, Purina is donating $10,000 to the Red Cross Midwest flood relief efforts. Red Cross employees and volunteers are currently working around the clock to deliver much-needed relief, and have deployed more than 1,000 disaster workers and opened nearly 50 shelters for displaced individuals and families throughout the region. The organization is also distributing meals kits, health services and cleanup supplies to flooded communities. This donation is in addition to multiple efforts Purina has made to assist flood victims over the past month. We delivered 8,000 pounds of Purina pet food and litter to the Bellevue Christian Center, which is serving as a flood relief distribution center for the greater Omaha, NE area. Purina associates at our manufacturing facility in Crete, NE also teamed up with the Blue Valley Community Action to collect and deliver donations of non-perishable food items, cleaning supplies, clothing and school supplies to those impacted in their community. Crete associates also donated 43,000 pounds of Purina pet food to Fur-Ever Home Rescue Pet Food & Supply Bank Fremont, NE. Purina associates in St. Joseph, MO responded by delivering Purina pet food and litter to St. Joseph Animal Shelter, which is temporarily housing pets for local families displaced by the floods. Purina has multiple manufacturing plants and sales offices across the Midwest, and we continue to standby, prepared to send additional aid as flooding threatens more than 10 states across the region in the coming months. In times of natural disaster, Purina provides timely support to people and pets in need by working with our nonprofit partners to deliver pet food, litter and funding to areas that are being impacted. In 2018, Purina donated $60,000 and more than 60,000 pounds of pet food and litter to support to victims of natural disasters across the United States.